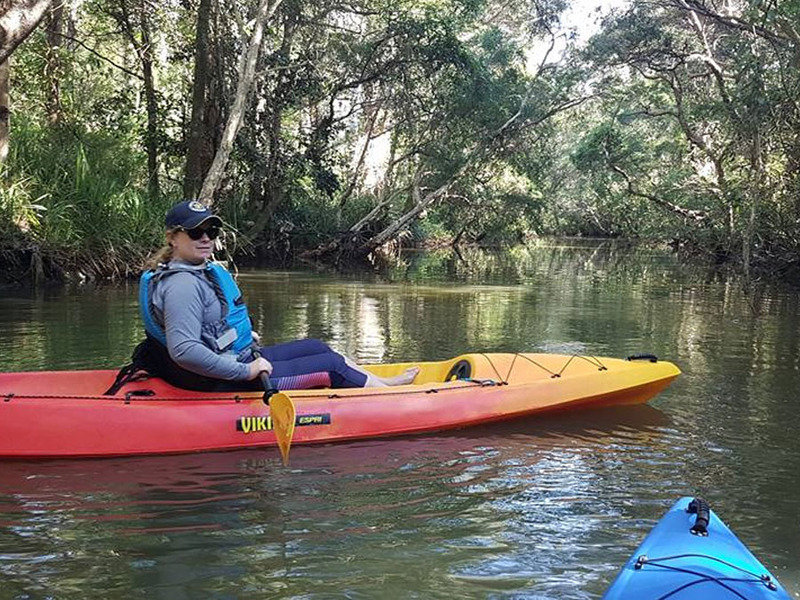 Discover the beautiful waterways of the Central Coast region with a kayak or SUP from Kayak Central Coast. Experience remote beaches, go fishing or camp overnight! 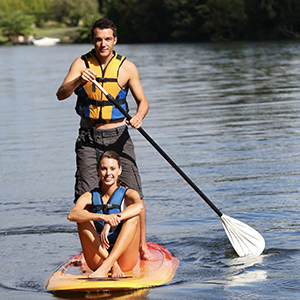 Immerse yourself in your adventure with our kayaks, SUPs and equipment. We operate between the Hawkesbury River and Newcastle. Discover the beautiful waterways from the Hawkesbury River to Newcastle and their many stunning rivers, bays and lakes. Unwind as you experience remote beaches, go fishing or camp in a secluded hideaway overnight. 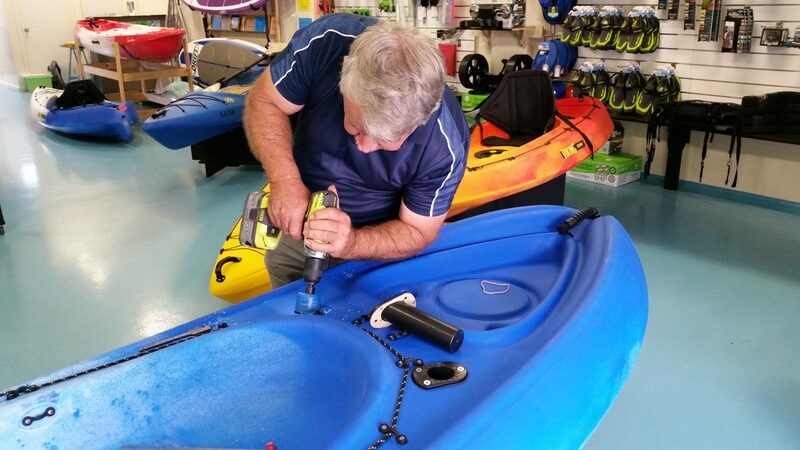 Our store is full of helpful people and all the kayak gear you’ll ever need. 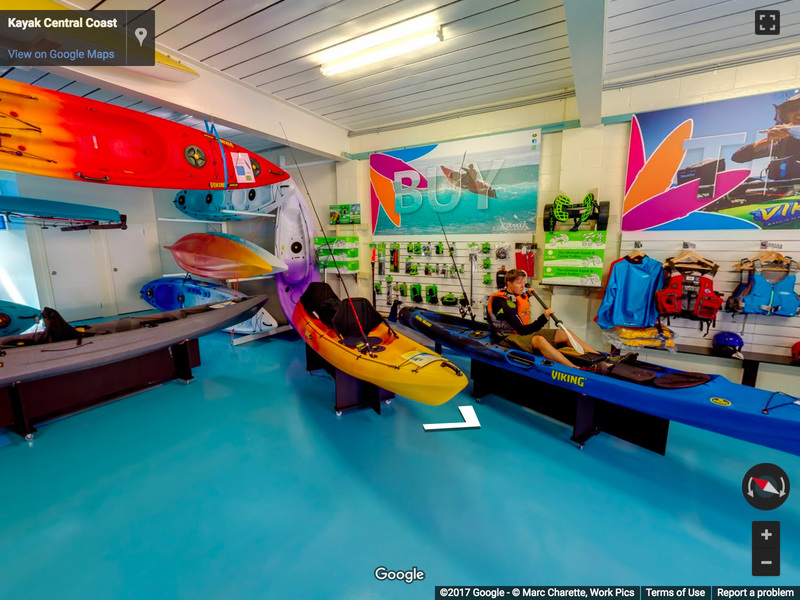 Have a look for yourself inside in this 360° virtual tour. Experience remote beaches, go fishing or even camp overnight! 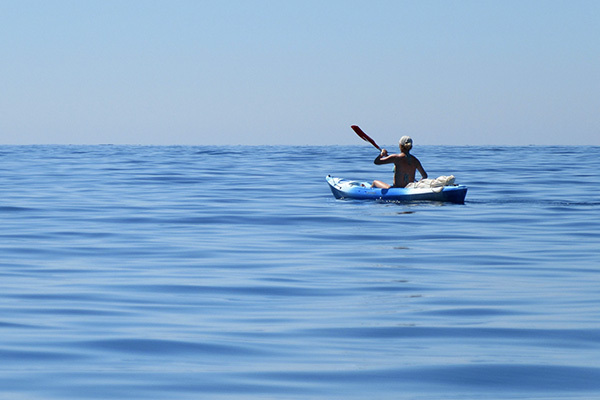 At Kayak Central Coast we sell and hire a range of quality Viking Kayaks and Drift Stand Up Paddleboards. 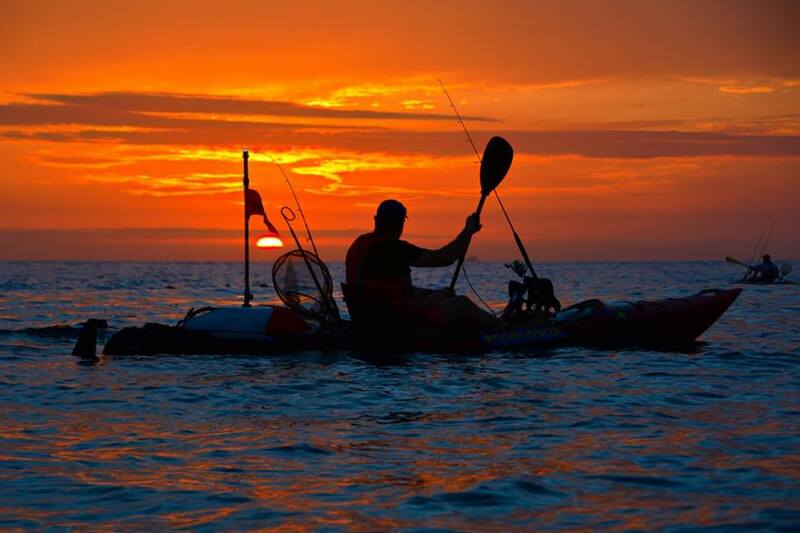 We are the sole Central Coast retailer of Viking Kayaks and specialise in their superior fishing kayaks – perfect if you are looking to add a bit of excitement to your fishing experience. We also offer a great selection of support services and accessories and can repair and install fish finders in most kayak models. Our ongoing commitment is to adventure and you, the customer. 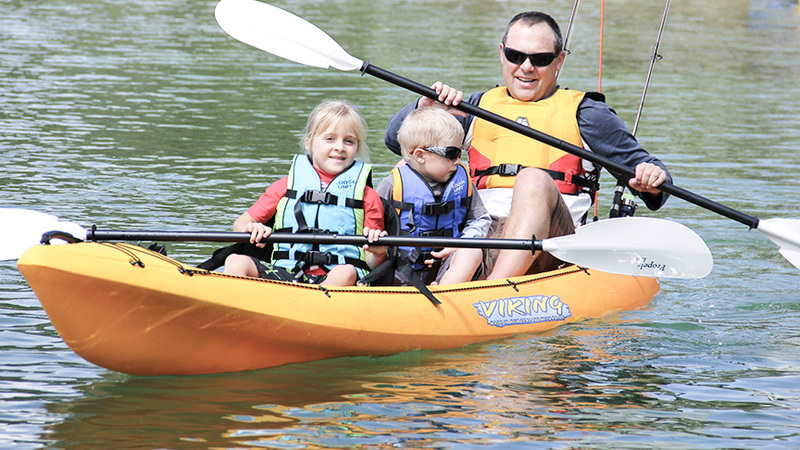 Viking Kayaks focus on quality, design and functionality while still maintaining affordability. With a range of superior Viking Kayaks to choose from there is something to suit paddlers of all skill levels and most kayaking activities. 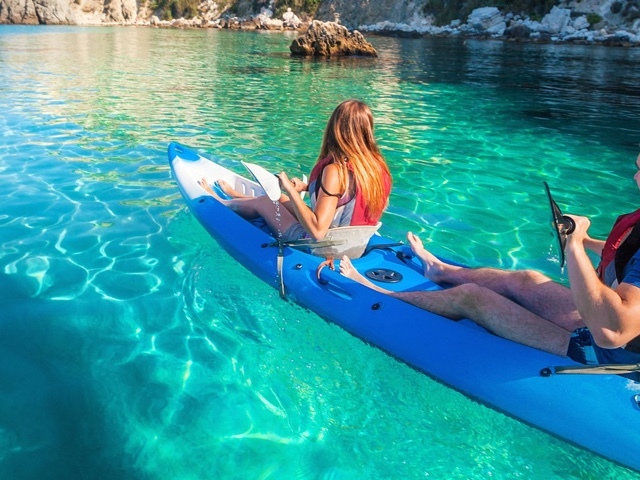 Viking Kayaks are now sold and enjoyed worldwide and are made in two manufacturing facilities in New Zealand and Australia. All Viking Kayak hulls have a 30 year warranty. Stylish Drift Paddleboards are proudly designed on the Australian Central Coast. 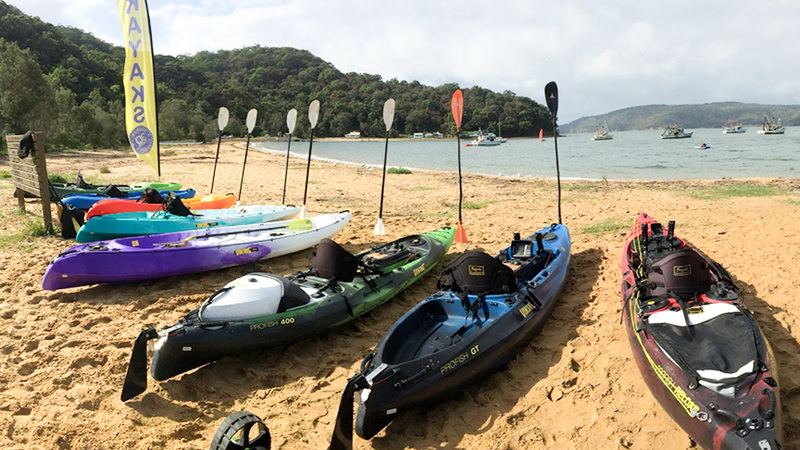 The Drift range is perfect for novice to intermediate paddlers and does it all – flat water, ocean paddling and surf. With Fibreglass, Inflatable and Soft Top packages available, you are sure to find the best board for you. Drift has made the task of choosing your correct paddleboard easy with their Drift Calculator. All SUPs are priced under AUD 1000.00.